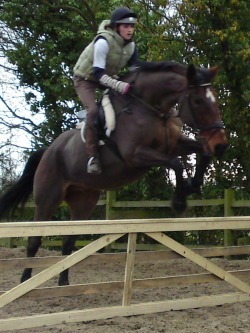 9yr Old 15.2hh bay mare available for loan, full or part to stay at current yard in Humberston nr Cleethorpes. 100% in every way. Has taken part in all riding club activities, WH, SJ, XC, and showing. Good hack alone and in company. 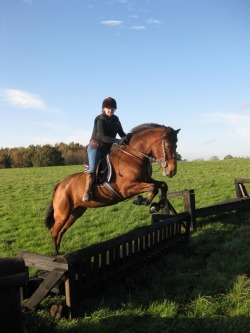 Experienced rider only with good knowledge of schooling. Can compete. Contribution to keep required, will vary between winter and summer. Contact Charlotte on 01472 210843 and leave a message or email charkenny@hotmail.co.uk.